Lorena is a board-certified, Georgia licensed, Physician Assistant (PA) with years of experience in family medicine, pediatrics, general surgery, dermatology, orthopedics, gynecology, emergency medicine, urgent care, and inpatient care. 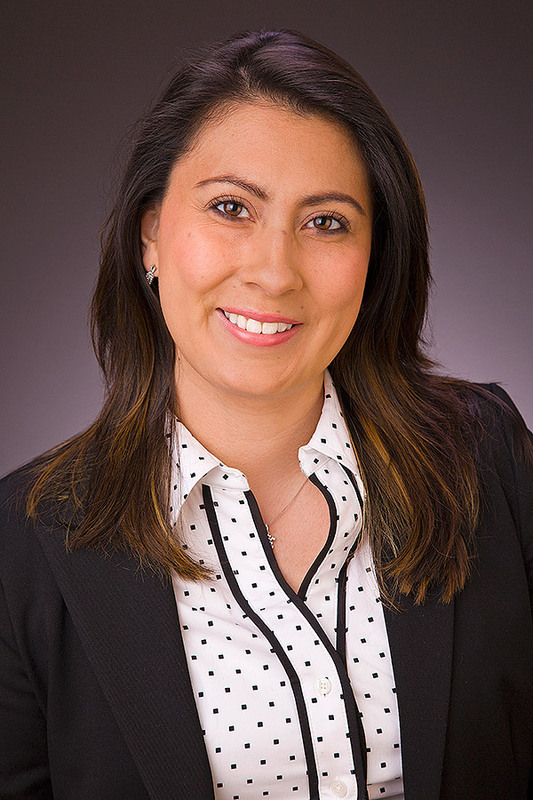 Lorena completed her Master of Medical Science degree in Physician Assistant studies from Philadelphia College of Osteopathic Medicine in 2013. She earned the NCCPA Certificate for Added Qualifications in 2014. She is currently working as a PA with Woodstock Family Practice and Urgent Care. Lorena is fluent in medical Spanish and proficient in German. Her professional interests include cultural competence, health literacy, healthcare advocacy, and integrative medicine. In her free time, Lorena enjoys traveling, golf, cooking, and photography.